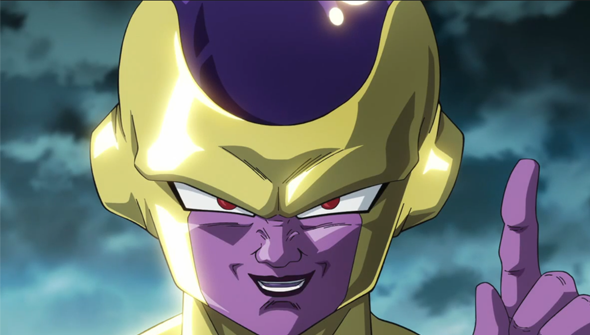 It feels pretty strange to be writing the words "New Dragon Ball Z Movie" in the year 2015. But following the success of 2012's DBZ comeback movie Battle Of Gods, the Z Fighters are truly back. As with that earlier movie, the new film takes place after the TV series wrapped up. Yet while Battle saw your old favourites take on a newly created enemy, this new outing sees the return of an old foe. The film will release in 2D, 3D and 3D IMAX in Japan. No release in the US or UK has been confirmed as yet. Hopefully, it won't take as long to make it's way west as the last movie did though- Battle Of Gods only arrived last year, some two years after it's Japanese release.